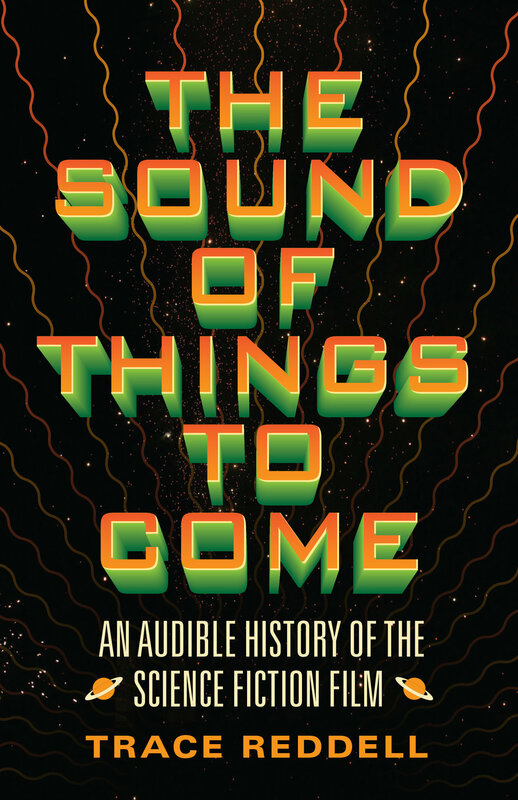 The Sound of Things to Come: An Audible History of the Science Fiction Film can be purchased online or at your favorite bookstore. Available from the sellers below. Trace will be reading and signing books at the following locations.